Before starting with official welcome notes and keynote speeches of guests, each of the about 200 young people introduced themselves, cheered by their fellow participants. Some used this occasion to raise awareness for topics crucial to the every-life of young people e.g. a proper usage and perception of social media to change existing narratives, gender equality and honest participation and inclusion of young people. especially care about, such as proper usage and perception of social media, gender equality and honest participation and inclusion of young people. 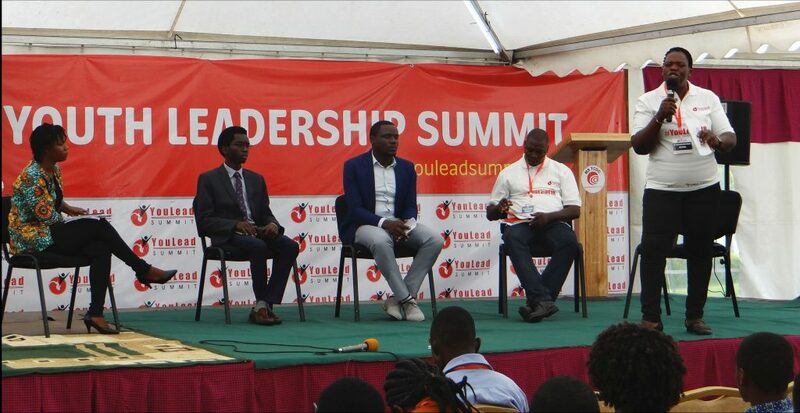 Young leaders urged politicians to recognize that actions speak louder than words. 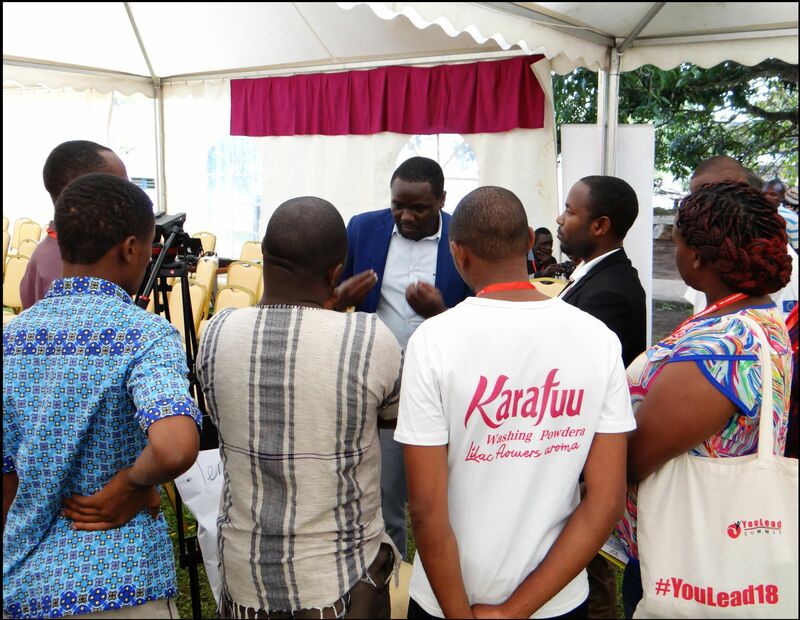 After the youth having set the tone, Mr Ezra Mbogori, Executive Director of the MS Training Center for Development Cooperation, welcomed all participants to the venue. Mr Jerry Muro, District Commissioner of Arumeru District, welcomed everyone from the six EAC Partner States to Tanzania on behalf of H.E. Dr. John Joseph Magufuli. He presented his speech in English and Swahili to emphasize the aspiration of Swahili as the major EAC language in the future and creating one East African identity. Then Youth Ambassadors summarized the different perspectives and ideas developed at the national youth leadership summits that had taken place in the Partner States ahead of the summit. . Young people were concerned that the regional integration process might not do enough to enable young and small businesses to thrive. They demanded more political support for their grass-root projects aiming at including more young women, a holistic development approach and youth representation in political governance. “There is no integration without the people, all East African citizens”, as one participant put it. 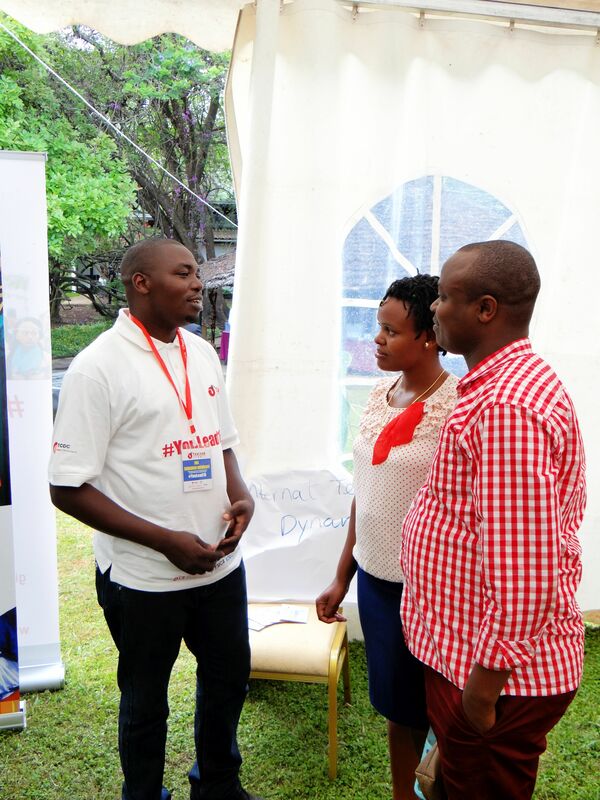 Nicodemus Wabwoba Barassa, Founder and Director of Bekn Global Technologies Limited with their project Easy Travel East Africa, shared his experience on transport and mobility in the EAC, which is at the very core of regional integration and connectivity. The project creates a booking and service platform for bus travels across the region. 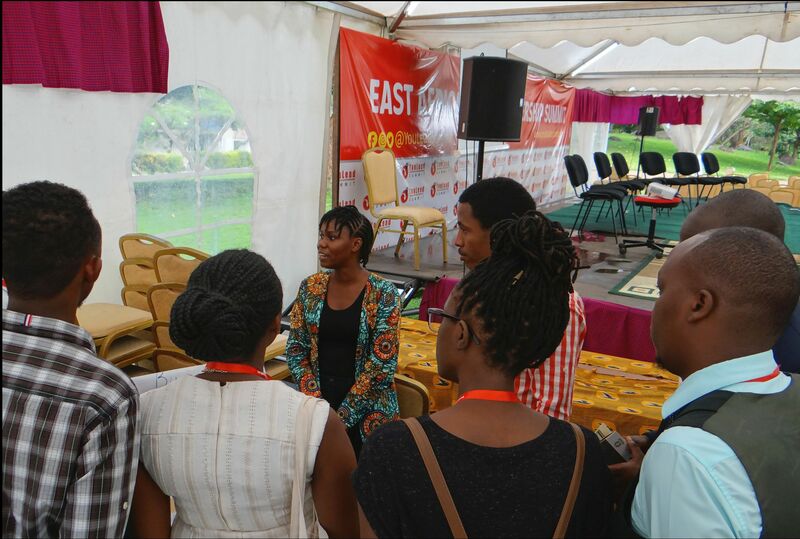 Angela Kilusungu, Creative Director of Creative Economy Incubator and Accelerator (CDEA), invited young artists to participate and create more options for young creatives throughout the region. Joyce Kevin Abalo Kimaro, Senior Advisor to IIDEA at GIZ, moderated the panel and facilitated a fruitful discussion inspiring young people to dream big offering them an tool to make a dream become a reality. After the panel with all 200 participants, our IIDEA partners offered a more casual breakout session in the afternoon. Four posters showed topics that were of highest interest to the youth: personal development & challenges, business model & markets, internal team dynamics, and collaborations & partnerships. The four IIDEA partners Joel, Edgar, Nicodemus and Angela rotated in an adjusted speed-dating format and shared their experience on the respective topics to 30 participants in greater detail to the IIDEA partners and the young and determined audience exchanged knowledge and initiated new . Everyone wanted to continue with that for another hour to exchange more knowledge and initiate new partnerships to professionalize and scale up existing ideas and projects. 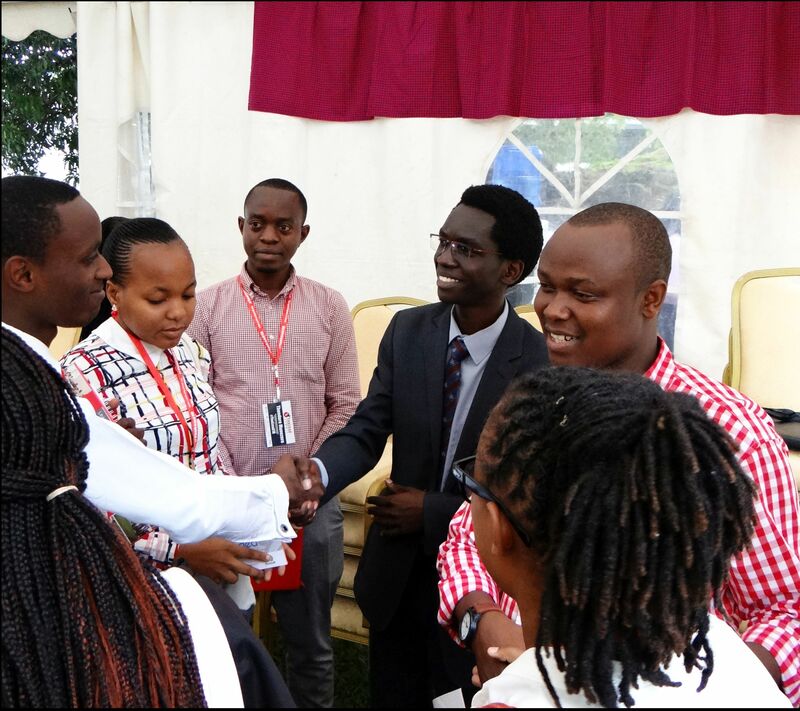 This inclusive dialogue not only enhanced leadership capacity of the youth, but also met the EAC’s aspiration of a market-driven and people-centered regional integration.